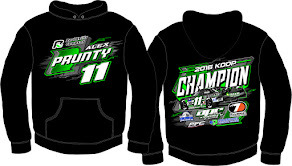 Alex Prunty Racing: FIFTH 2nd Place Feature Finish of the Season, Ends Slinger Season on a High Note for APR! 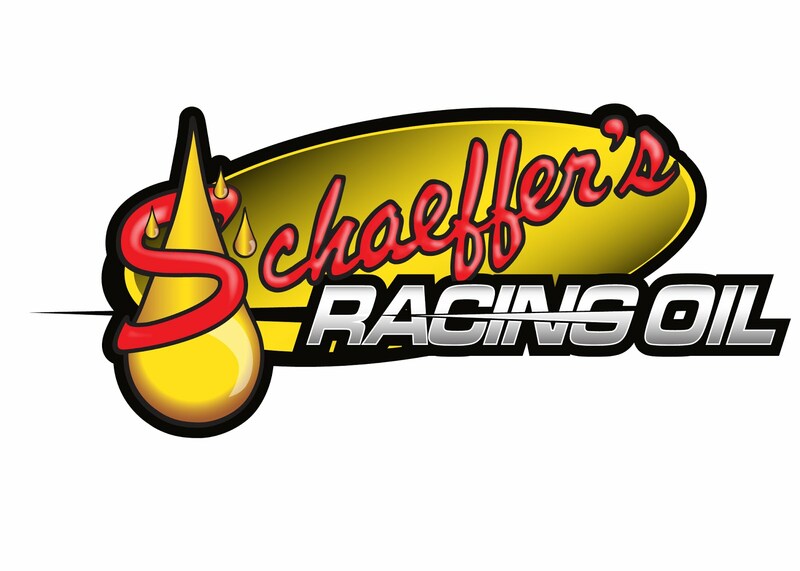 FIFTH 2nd Place Feature Finish of the Season, Ends Slinger Season on a High Note for APR! 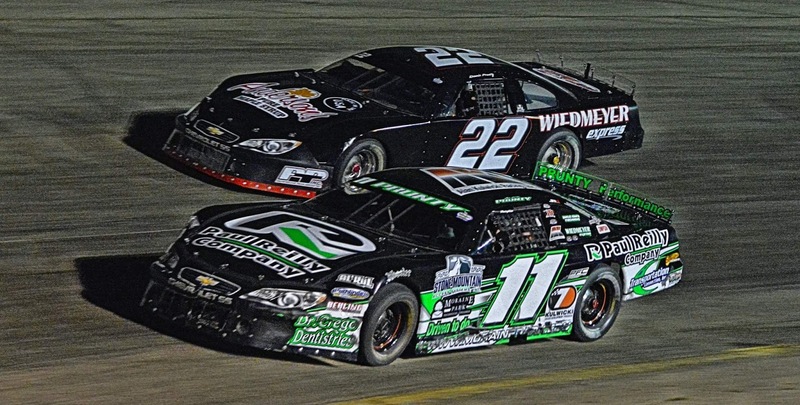 Slinger, Wis., Sept. 4—Dennis Prunty drove to his fifth super late model feature victory of the season in the 100-lap Labor Day Weekend Special Sunday night at the Slinger Super Speedway while Chris Blawat edged Steve Apel by a mere seven points to earn his first career super late model track championship. 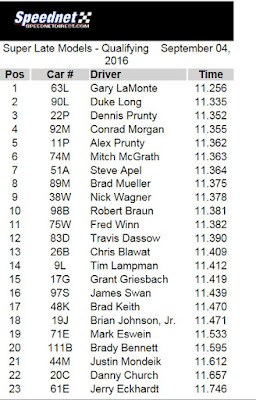 Steve Apel and Mitch McGrath led the field to the green flag and Apel wasted no time in charging to the early lead as Dennis Prunty worked his way around McGrath for second. Prunty quickly tracked down Apel for the lead and was able to turn inside Apel’s door off the second turn to take command of the race on lap five. 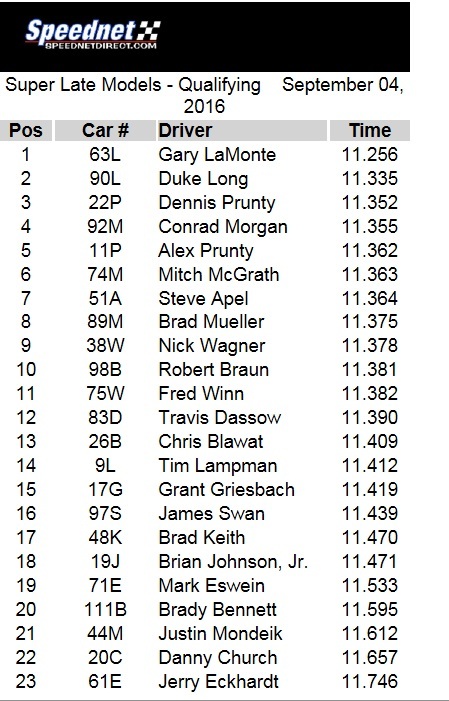 Behind the top two, Gary LaMonte, Alex Prunty, and Chris Blawat all advanced their way into the top five by lap 20 with Blawat moving up the farthest from his thirteenth starting position. The first caution flag of the race waved on lap 23 for Dan Church’s stalled car off turn four with Dennis Prunty leading over Apel, LaMonte, Alex Prunty, and Blawat. Prunty chose the high side for the restart and Apel went to the bottom in a choice that proved beneficial as when the green flag waved, Apel quickly went back out front. 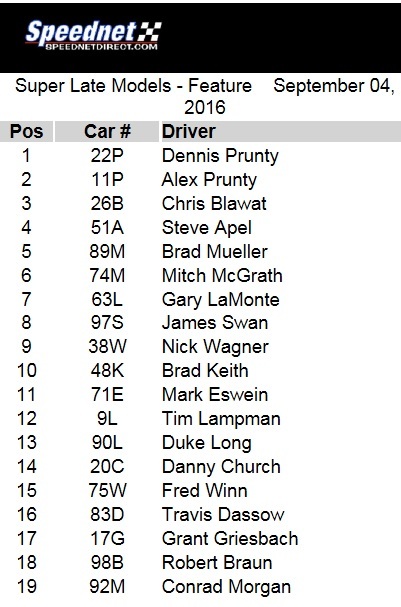 Two laps later however, Dennis Prunty had his car wound up and he once again charged by for the lead. Once out front Prunty began to pull away as Apel fell into a battle for second with Alex Prunty with the younger Prunty taking the spot with an inside move. The rear brakes began glowing cherry red on Apel’s car and he fell into the clutches of Gary LaMonte who charged by for third. 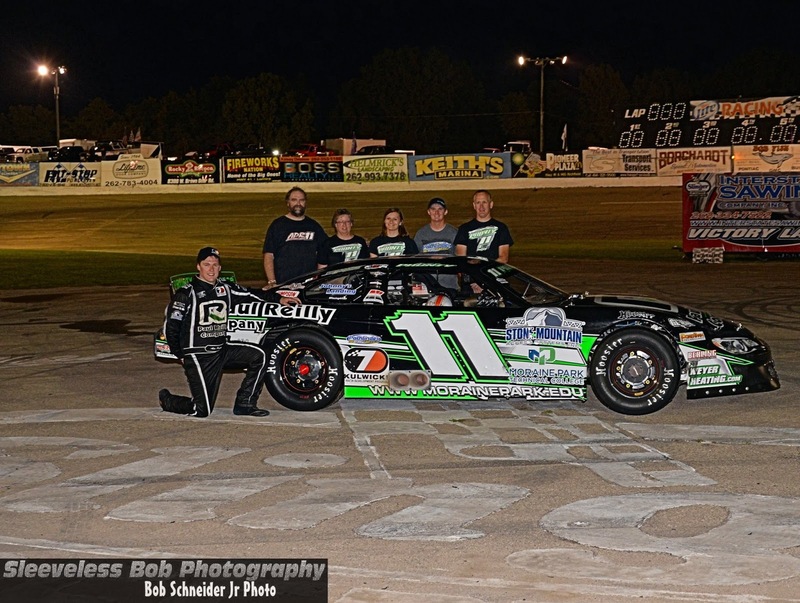 The next car in line to challenge Apel for position was Chris Blawat and the battle over fourth place soon became a duel for the track championship as the two entered the evening only five points apart. 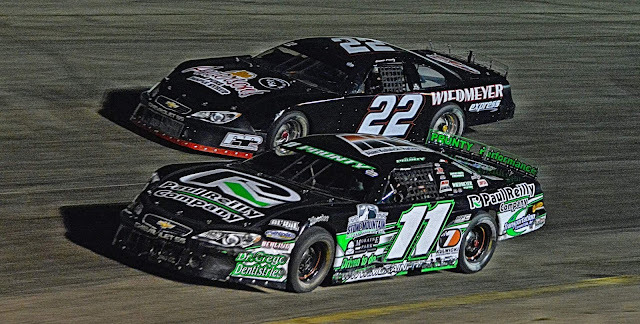 The two battled fiercely side by side over the position with Blawat nipping Apel for the spot just before the caution flag waved on lap 69 when Mitch McGrath’s car did a half spin in between turns one and two.  Once again Dennis Prunty kept the lead over Alex Prunty as the race resumed while Blawat raced into third as Apel became caught in a traffic jam and faded back to sixth. 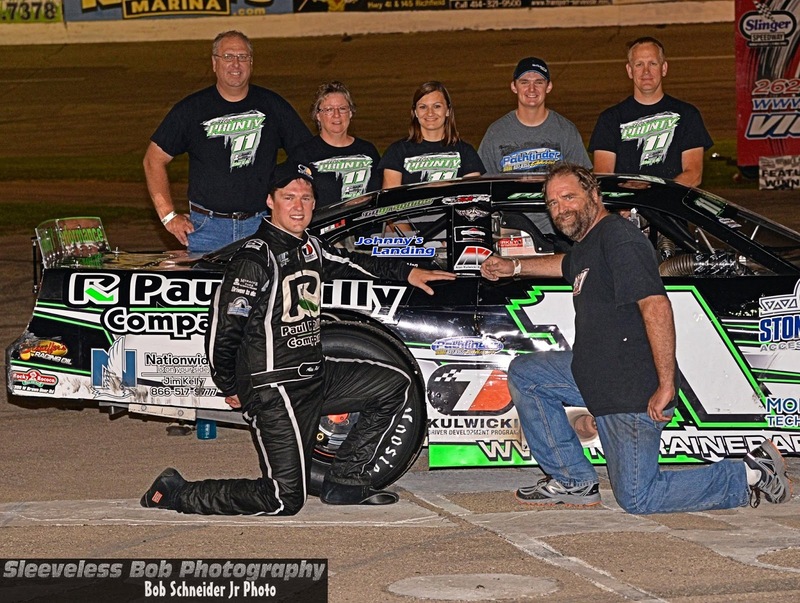 As Alex Prunty tried to challenge Dennis Prunty for the lead, Blawat held off Brad Mueller and Gary LaMonte while Apel began to work his way forward again. A caution flag on lap 75 for a tangle between Nick Wagner and Brad Keith off turn two tightened the field again. This time as Dennis and Alex Prunty raced for the lead, Apel chose the lane that advanced and he found himself in a side by side battle with Blawat for the third position. Once again the championship contenders battled intensely until finally Blawat was able to slide across Apel’s nose off turn four to take the third spot just past the start-finish line. 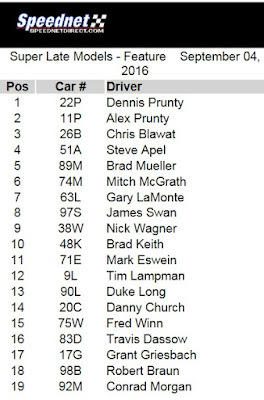 While Apel tried to retake the spot from Blawat, Dennis Prunty began to pull away out front. No one had anything for Dennis Prunty in the closing laps as he drove to his fifth super late model feature win of the season with Alex Prunty settling for a strong second. 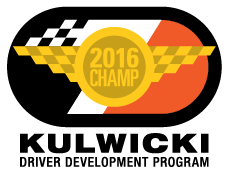 Chris Blawat held on for third just ahead of Steve Apel which was enough to claim the super late model track championship by a mere seven points. 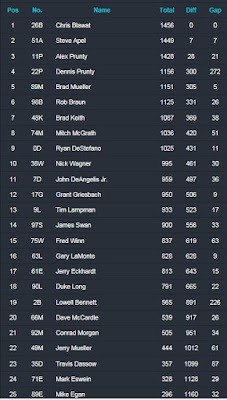 Brad Mueller finished fifth. Mitch McGrath finished sixth followed by Gary LaMonte and James Swan in seventh and eighth respectively. 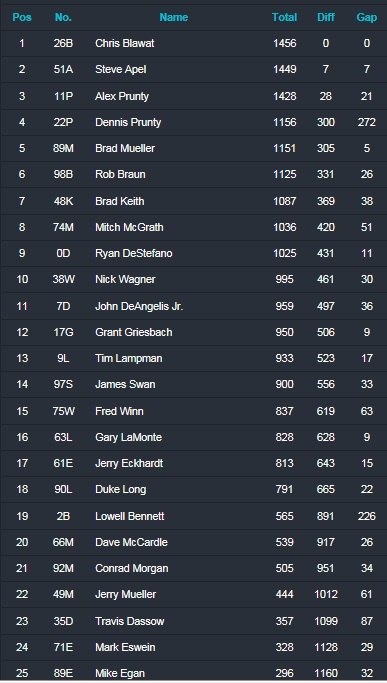 Nick Wagner and Brad Keith rounded out the top ten.